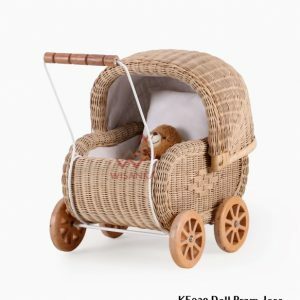 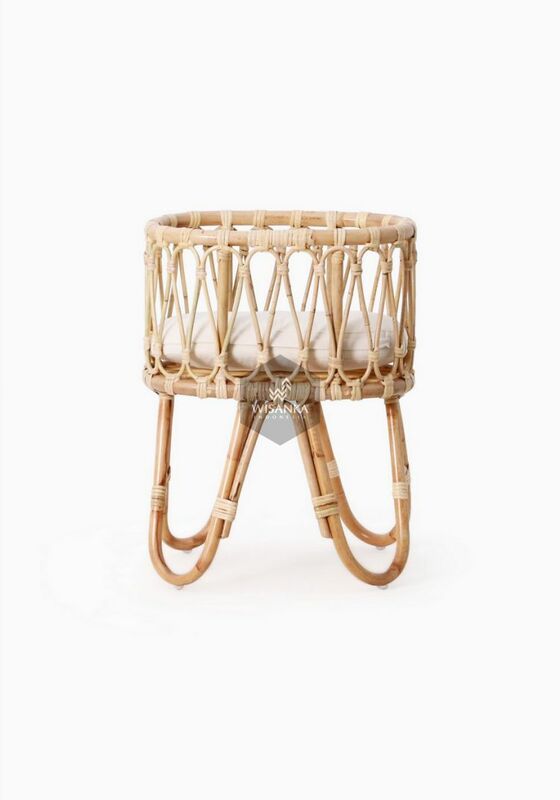 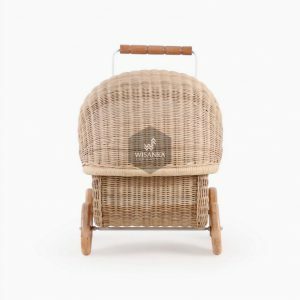 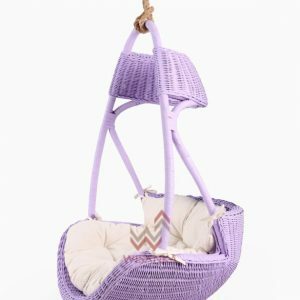 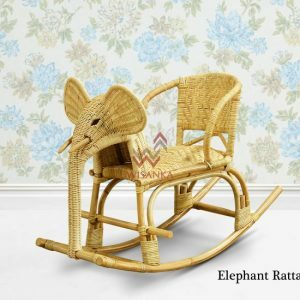 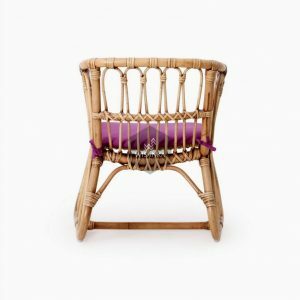 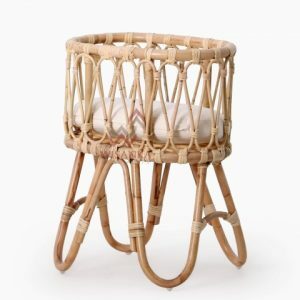 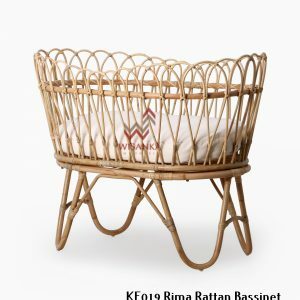 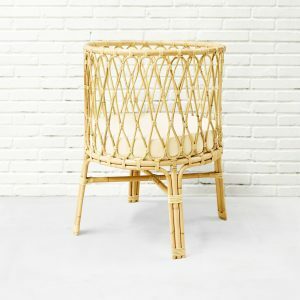 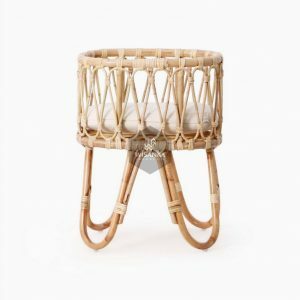 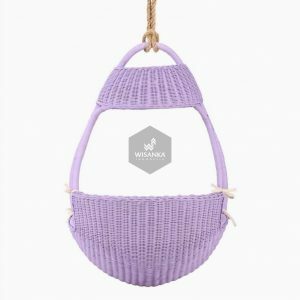 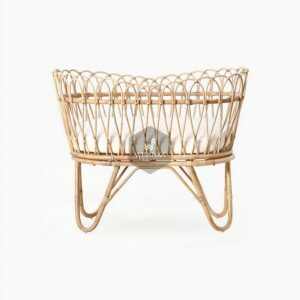 This beautiful rattan Masha rattan doll bassinet is perfectly poised in natural color of rattan! 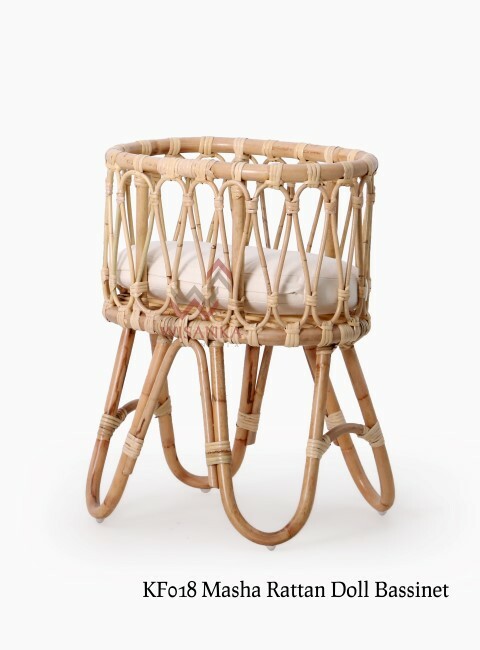 Made of wicker and woven rattan, this sturdy rattan doll bassinet is one of a kind. 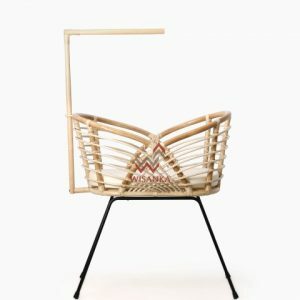 Light and easy to move within the house. 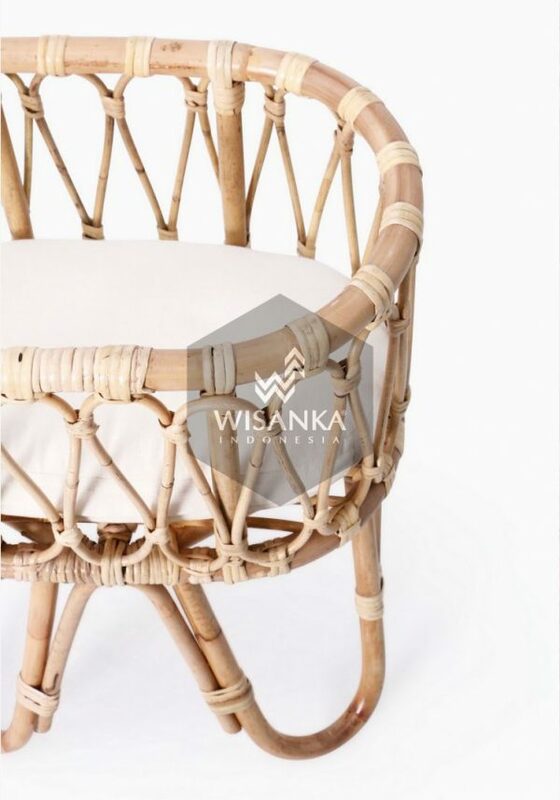 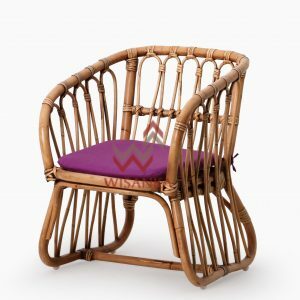 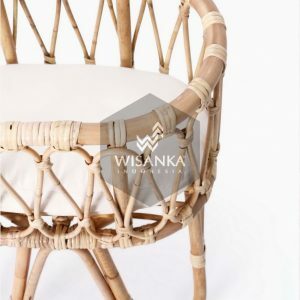 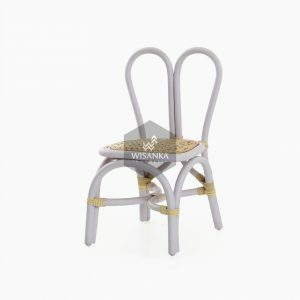 Designed by Indonesia Rattan Furniture.